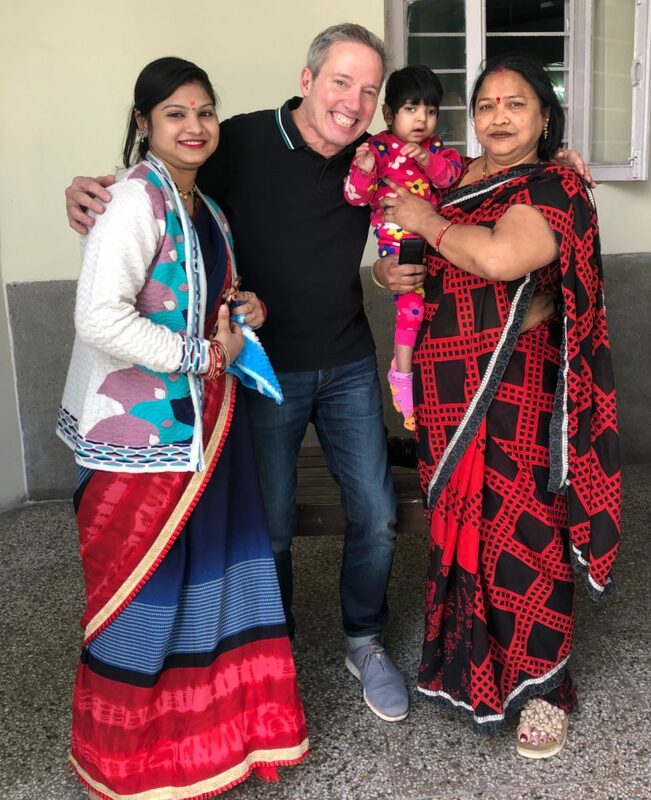 Ill be in Delhi 20-26 March working in collaboration with the Wilhelm Foundation and The Institute of Medical Genetics & Genomics, Sir Ganga Ram Hospital, photographing local families that have undiagnosed conditions. 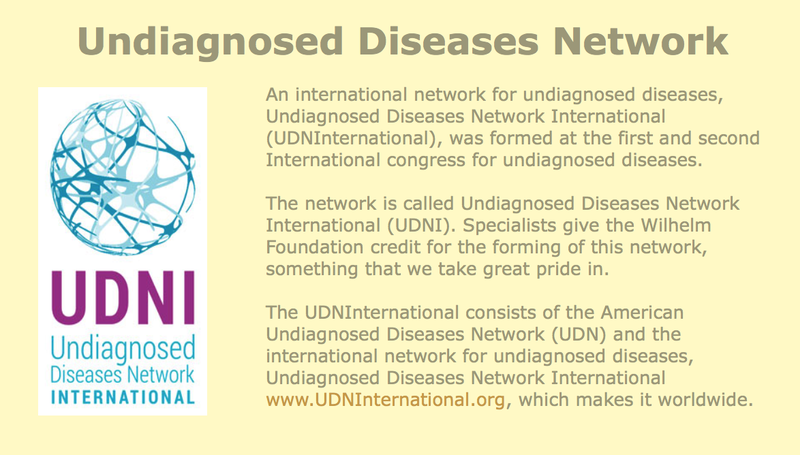 This global initiative will create community among the undiagnosed families so they dont feel so isolated and alone. There will be an International Undiagnosed Disease conference in Delhi in May and these community-based images will be exhibited then.